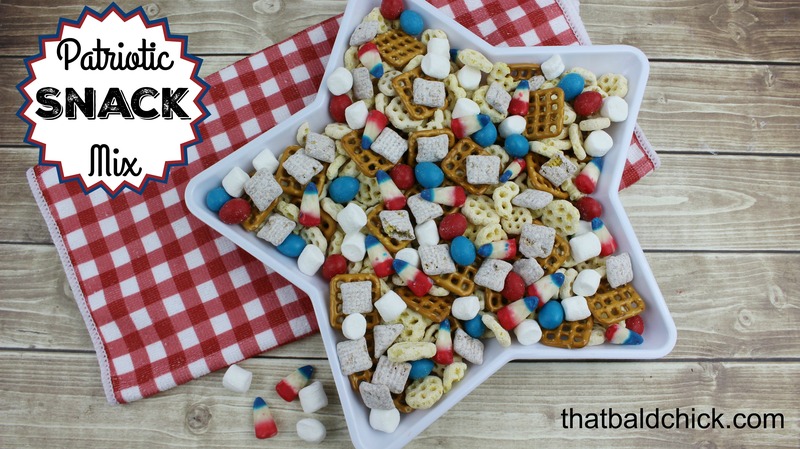 Seriously, how is it that Memorial Day is less than two weeks away? 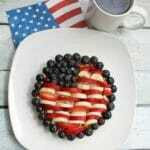 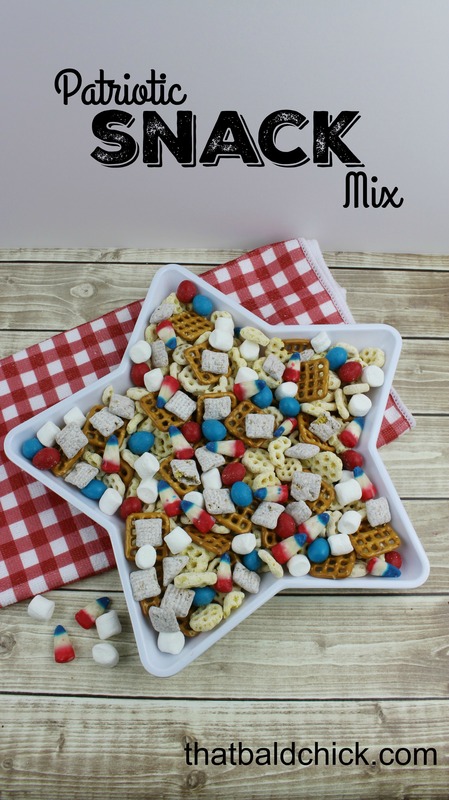 As you’re preparing for the festivities, why not make this patriotic snack mix for all the little munchers that will be celebrating with you! 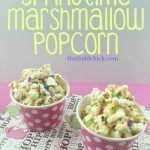 Mix all ingredients into serving bowl and enjoy!! 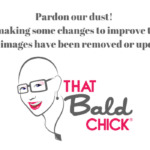 Keep refills handy, because this won’t last long!